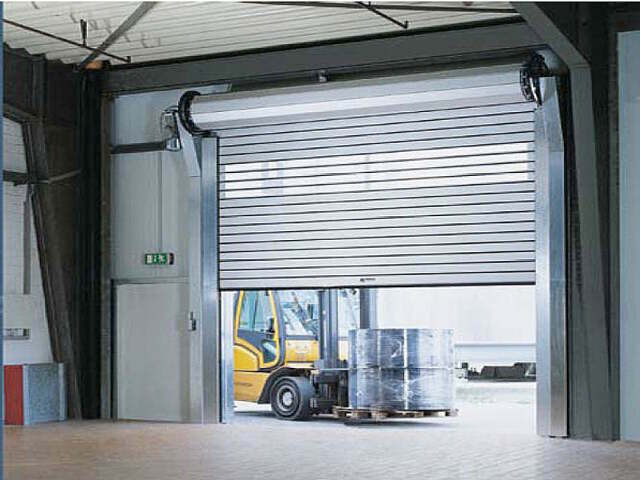 If you’re in need of reliable truck roll-up doors, call the experienced professionals at Complete Overhead Door. For more than 26 years, we have built a solid reputation in the Dallas – Fort Worth Metroplex for being qualified, reliable, and affordable, so if you’re looking for high-quality services and products for your truck and roll-up overhead doors, we’ve got you covered. We have the skills and experience to provide you with repairs, maintenance services, installation, parts and replacement, and so much more. We never charge for a trip out to your location, and our free estimates are free of obligation. No catches, no gimmicks – just solid, honest work done for a fair price. Complete Overhead Door can provide any service you need for your truck, sectional, coiling, and roll-up overhead doors, including service to any parts and to your garage door openers. We are committed to providing the services you’ll need to ensure your truck roll-up doors and roll-up overhead doors function smoothly for years. We know it’s important to protect your investment through high-quality products and workmanship, and that’s why our skilled professionals are trained, insured, and experienced. Our technicians use all the resources at their disposal, including a fully-stocked truck, to make sure your satisfaction with your results are guaranteed. Don’t take your Dallas – Fort Worth Metroplex fleet offline – call us! Complete Overhead Door sells and services only top quality truck and roll-up overhead doors to Dallas, Fort Worth, Richardson, Garland, Mesquite, Rowlett, Rockwall, Balch Springs, Highland Park, Plano, Allen, McKinney, Addison, Farmers Branch, Carrollton, North Dallas, Irving, Lewisville, Frisco, Lancaster, DeSoto, and many more locations in the Dallas Metroplex. We carry Amarr, and repair all brands in the industry, and we are usually able to repair your door on our first visit! Don’t worry about taking your fleet offline for repairs – we’ll come to you, and in a manner of hours on most calls, you’re back up and running, business as usual. 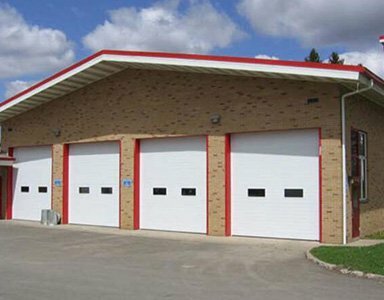 At Complete Overhead Door, our outstanding, warranted services include, but aren’t limited to same-day service at your location at no additional charge, spring replacements, hinges and rollers replaced or repaired, cable off drum, panel replacements, door tune-ups and regular maintenance, and new door installations. Contact a professional at Complete Overhead Door today for your free estimate on our service.